Computers and solutions running an operating system built by Google, giving you the best of modern applications on the web, with security, easy central management and other features designed for today’s organisations. Chromebooks are easy to use, get faster over time and are built from the ground up to be secure. 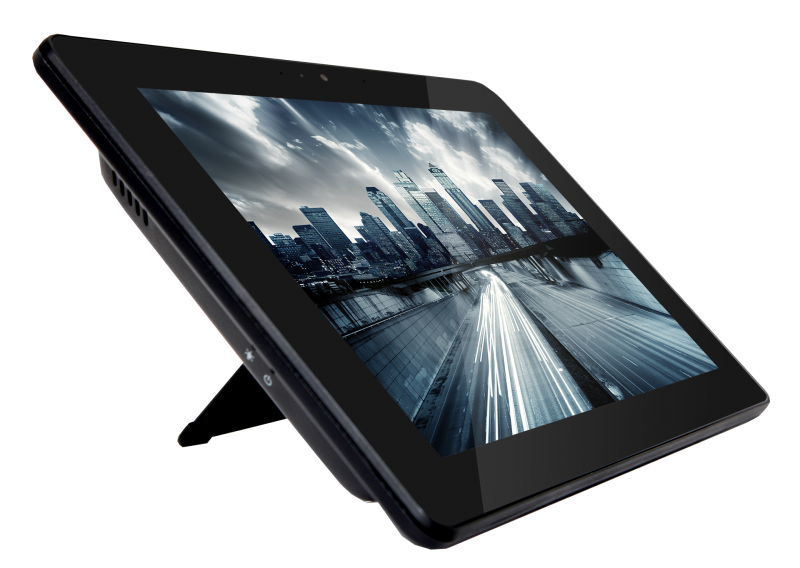 Explore devices with a range of specs, designs and price points. Chrome devices for meetings bring high-quality video conferencing to any room. Available for personal spaces as well as conference rooms up to 20 people. 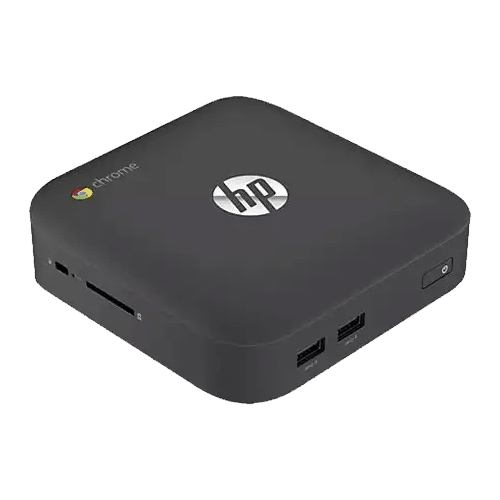 Chromeboxes are sleek, compact computing devices that are suitable for everyday work as well as for digital signage and kiosks. 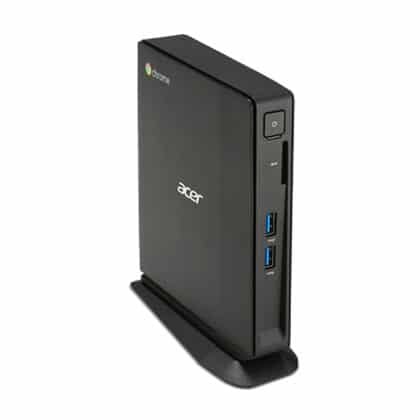 Small, but powerful: the smallest enterprise-ready Chromebox today. This is a highly reliable and powerful enterprise grade solution that operates 24/7 under tough conditions (up to 40ºC). 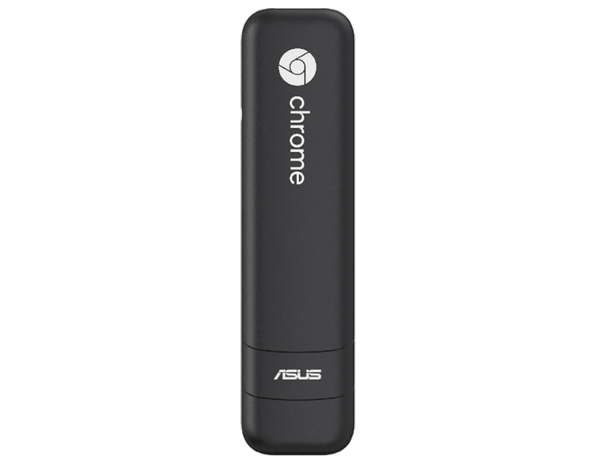 Chromebits allow you to turn any screen into an affordable computer or digital sign. 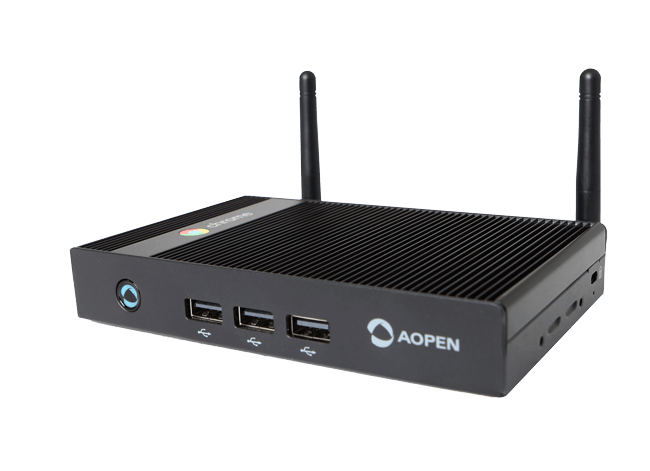 Small form factor for turning any screen into an intelligent display. 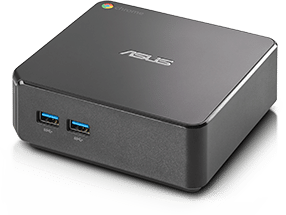 Chromebases are simple all-in-one devices perfect for desktop computing and easy-to-deploy kiosks.